The girls are having fun experiencing monophonic singing and singing in two voices. Dancing to music and musical comedies as well as canons appropriate for children form the musical material. Solmization helps training the sence of hearing and basic knowledge in music is imparted. 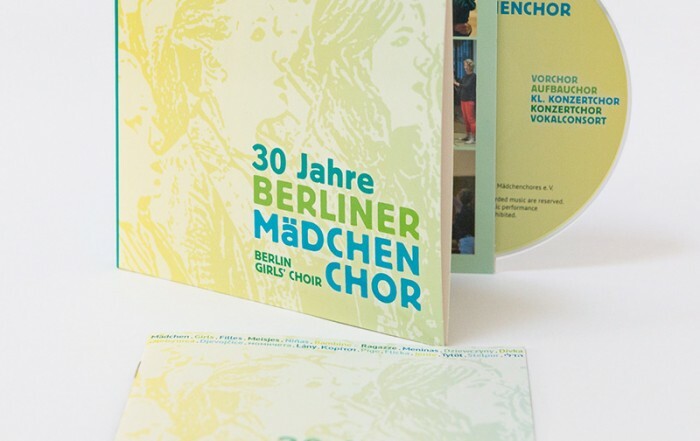 The childrens’ voices are yet trained by choral voice training. 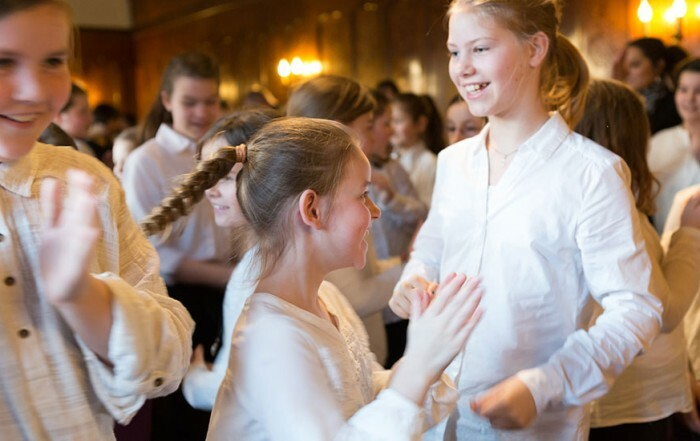 After having passed through the Basic Choir and depending on their vocal and musical development, the girls are accepted in the Junior Choir from around 8 years onwards. This change is decided upon by the conductors.